You want a garage door company you can count on! We will arrive on time for our estimate and repair or installation appointments. Plus, we love explaining the process to our customers so you understand the hard work we are accomplishing. We have the experience and knowledge needed to install and repair garage doors quickly and efficiently, because we are professionals. 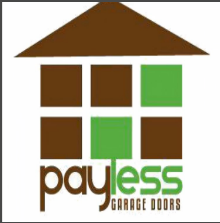 Keep in mind, we offer residential and commercial garage doors, so call us for your business properties, too!